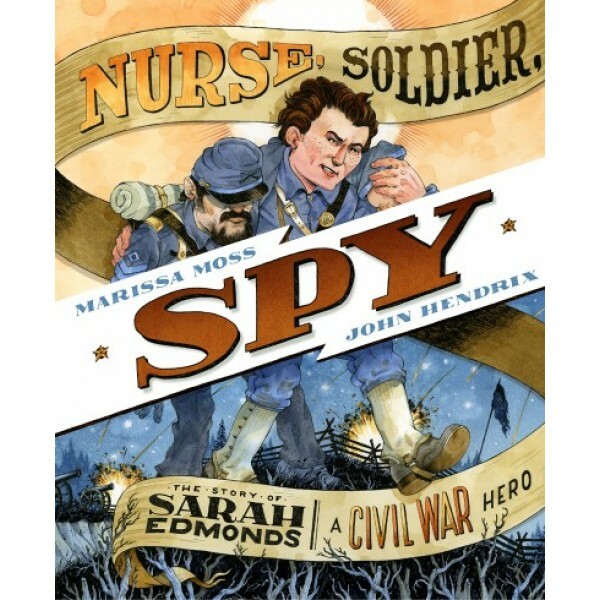 This fast-paced, high-energy picture book tells the true story of Sarah Emma Edmonds, who at age nineteen disguised herself as a man in order to fight in the Civil War. She took the name Frank Thompson and joined a Michigan army regiment to battle the Confederacy. 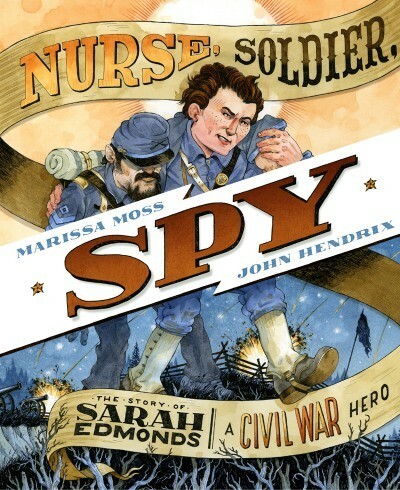 Sarah excelled as a soldier and nurse on the battlefield. Because of her heroism, she was asked to become a spy. Her story comes to life through the signature illustrations and design of John Hendrix and the exciting storytelling of Marissa Moss.